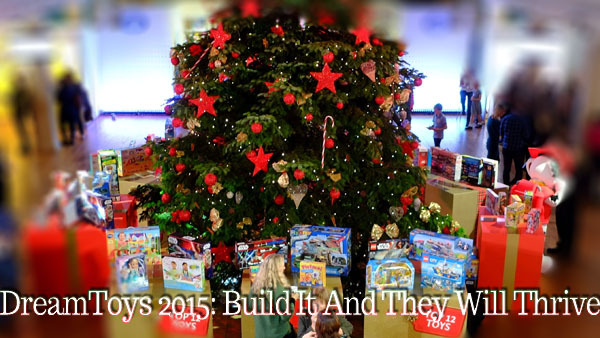 The Build It And They Will Thrive section features eleven toys, including six LEGO-based kits, plus a range of other construction-focused toys, many based on current and popular films/shows/characters. 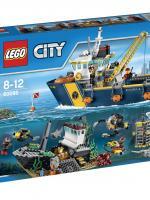 The LEGO City Explorers Deep Sea Exploration Vessel is certainly not a cheap piece of kit, but it does come with a huge array of items to keep kids (and adults) entertained. 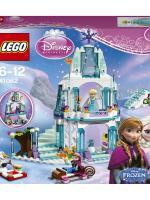 It includes Queen Elsa and Princess Anna mini-doll figures, plus Olaf the snowman. It features a castle with icicle tree, sleigh, secret staircase, ice cream bar, bed and an ice hill. Accessories include skis, ice skates, glittery wall elements, decorative stickers, two capes, tiara, hair bow and a carrot nose for Olaf. Make the secret staircase appear and disappear, and prepare tasty frozen treats in the kitchen for a picnic in the snow with Olaf. 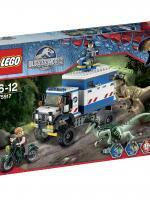 Unsurprisingly for a LEGO product, it receives generally positive and high-ranked ratings. The box comes with three mini-doll figures: Livi, Stephanie and Mia. Current reviews are mainly positive. Only a few reviews currently around on this one, but they are mainly positive. This ‘personal robot’ looks like an amazing piece of kit, but it’s not for the faint-hearted parent as its RRP is £350 (although it is being heavily discounted). For the older child/teenager, this sounds like a really good project and ongoing toy which could keep them entertained for some time. There are no obvious UK reviews at present – the US reviews are a touch mixed but verging on the positive. is a 15.5-inch tall Minion Kevin and includes one regular size constructible Minion Bob character figure with removable parts, like overalls, goggles, arms and feet. 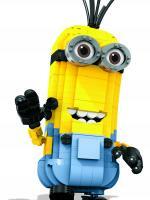 It can be combined with other Mega Bloks Minions play sets and is compatible with all micro bricks. 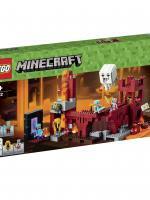 includes 3 minifigures with assorted weapons and accessories: Steve, Alex and a Zombie Pigman, plus a Blaze and a Ghast. Features a Nether portal with light-up effect, 2 brick-built glow-in-the-dark glowstone elements, Fireball-shooting function, lava flow function,3 brick-built portable fires, mushroom and Nether wart elements, 2 Nether quartz brick-built ores.
. Flexible blaster has more than 30 combinations. Features targeting scope, drop grip and dual-rail barrel. 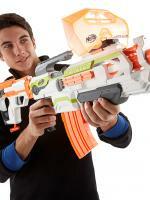 Blaster can launch the included darts at targets up to 90 feet away. Blaster’s banana clip holds up to 10 darts. 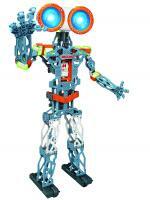 Reviews are weighted to the favourable although build quality is a concern for some reviewers. features an Aeroblade with stand, Ninja banner, Ninja sword decorations, 2 lantern elements and computer element with 2 flick missiles. Possessed rickshaw features a hidden Ghost disc shooter, storage for extra discs, Ghost crystal and cup elements. Accessory elements include Cole’s Deepstone armor, Hackler’s shield (with ghost decoration) and Pitch’s pitchfork. 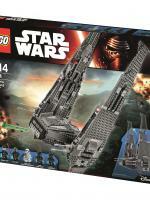 More Star Wars kit with the LEGO Star Wars Kylo Ren’s Command Shuttle.